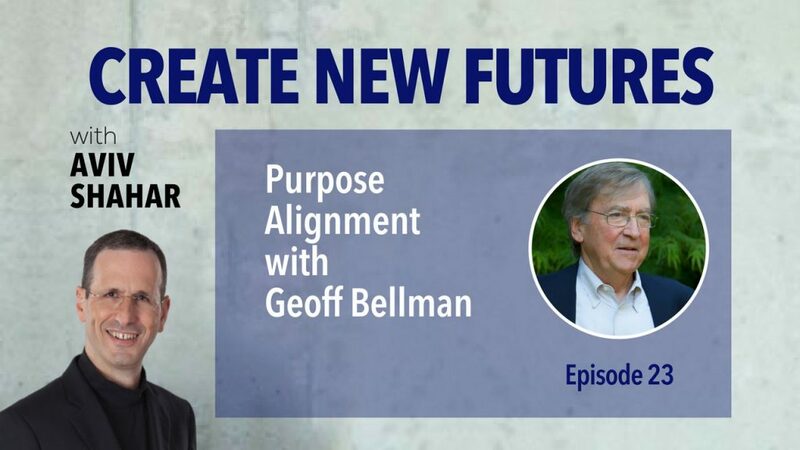 After spending 14 years in corporate America, Geoff Bellman launched his consulting firm – 40 years ago. His consulting has focused on renewing large, mature organizations the likes of Verizon, Shell, and Boeing. Geoff is also an author and has written such books as, The Consultant’s Calling: Bringing Who You Are to What You Do, which is how I was first introduced to him. His most recent book, Extraordinary Groups: How Extraordinary Teams Achieve Amazing Results, explores teams, families, and groups that perform beyond everyone’s expectations. In this book, Geoff seeks to find out what enables such breakthrough performance to happen. Listen in to learn more about Geoff and his insightful views on this fascinating topic. How do ordinary people achieve amazing results? Your presence and perspective are as important as your skills. You become stronger and more whole when you bring who you are to the work you do. Dare to step into open, ambiguous, and uncertain terrain where a new future can be fashioned. Let yourself discover the creativity and energy that gets released when you work together with others to cut a new path forward.